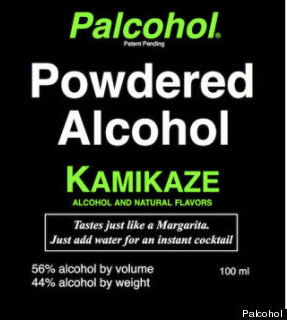 Powdered alcohol just ad water, was to be introduced in the US this month. Initially approving powdered vodka, rum and other cocktails, the US Treasury’s Alcohol and Tobacco Tax and Trade Bureau came around a few days later, stating that this approval was an error. After bloggers got wind of the approval of this potentially risky product, the news got picked up by popular digital news outlets such as Newsy and the Huffington Post. This led to a storm of critique followed by an email stating that the approval was given in error from Tom Hogue, Alcohol and Tobacco Tax and Trade Bureau’s director of congressional and public affairs. The powdered alcohol products, branded Palcohol are packaged to weigh just an ounce, making it more portable than a bottle or flask of liquor. 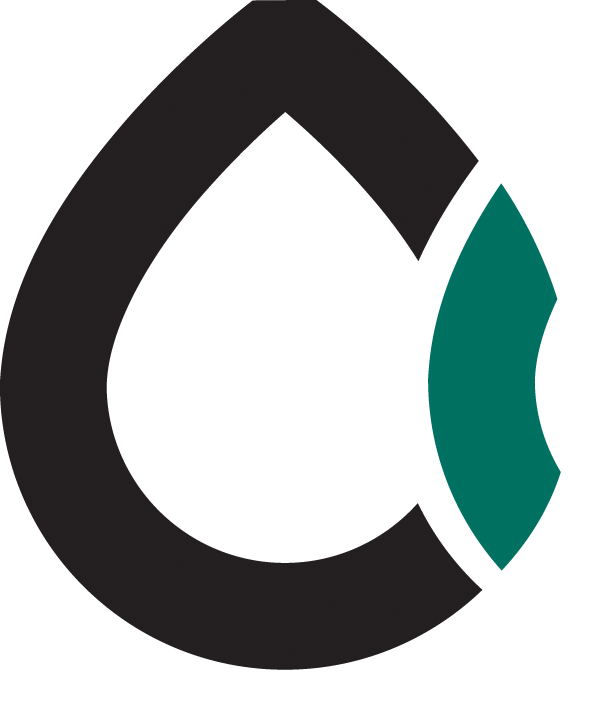 Critics argue that the product is potentially dangerous. Such concerns were fuelled by the producers marketing, initially suggesting that consumers bring it into college football stadiums and concerts. The Palcohol website also proposed adding the powder to food, recommending combinations such as vodka and eggs. This content has since been removed from the website and the company claims it was simply experimenting with edgy marketing that was not meant to go public. “As Palcohol is a new product, we have yet to understand its potential of being added to food,” the firm said.